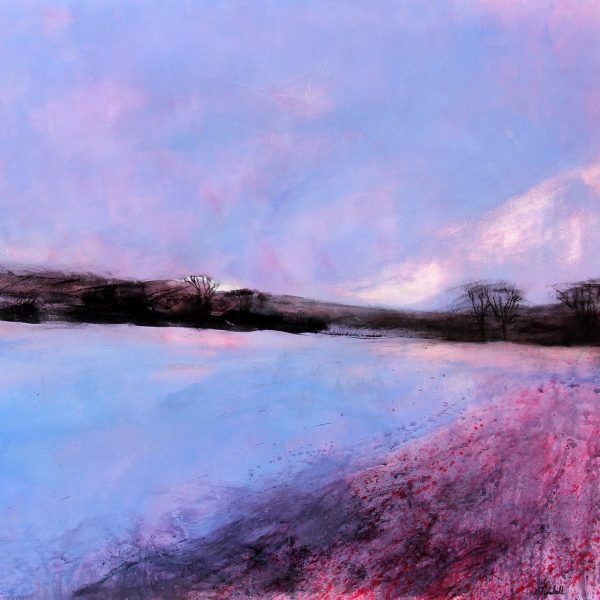 Louise was born in Edinburgh and excelled at art at school. 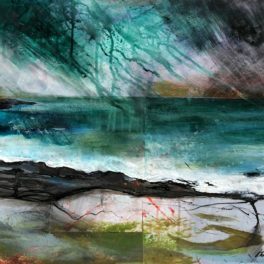 Having pursued the ‘safe bet’ of a 9-to-5 career, she decided when she turned 50 to go with her gut instincts and pursue her passion for painting full time. 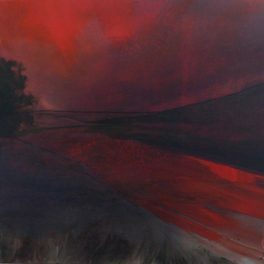 She made the move to the Scottish Borders in 2017. 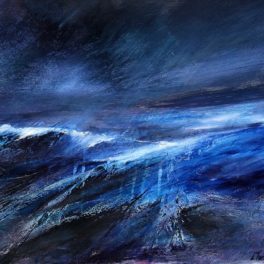 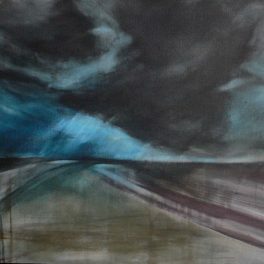 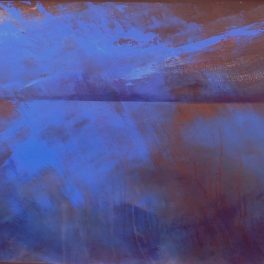 Her work aims to express an atmosphere in a loose, abstract style, taking inspiration from the landscapes of the Borders and Lothians and seascapes of East Lothian, the Western Isles and the Moray coast.